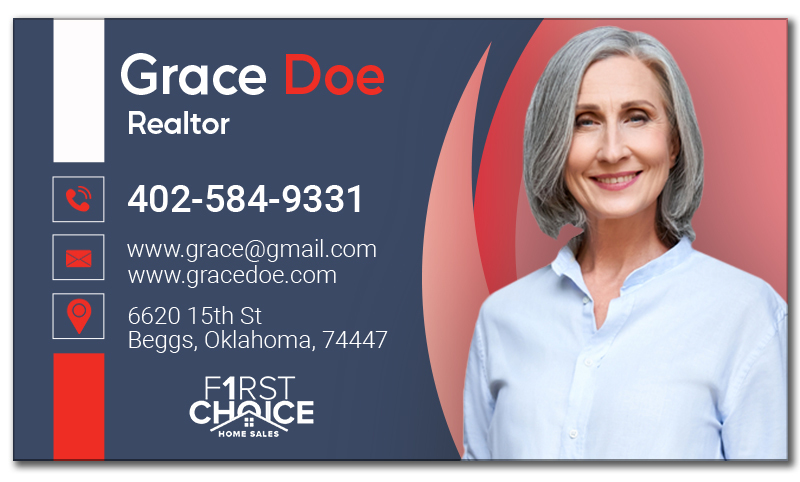 When it comes to selecting a promotional magnet, you will get any shape that you want, but these 1000 Custom 2x3.5 Business Card Magnets for $150 are always the best. You can easily fit in your contact details and full color logo over these personalized magnetic business cards. These promotional business card magnets are great promotional item for tradeshows, mailer campaigns and in-store promotional giveaways. Order today to get started with these personalized magnets at guaranteed low prices with unlimited design proofs. Request a quote to know wholesale savings for these 1000 Custom 2x3.5 Business Card Magnets for $160. Product Size:3.5 in. x 2 in.